Auction volumes remain low week-on-week while the preliminary clearance rate improves across the combined capital cities. Auction volumes increased slightly over the week with 1,246 homes taken to auction across the combined capital cities, up from 1,178 last week. 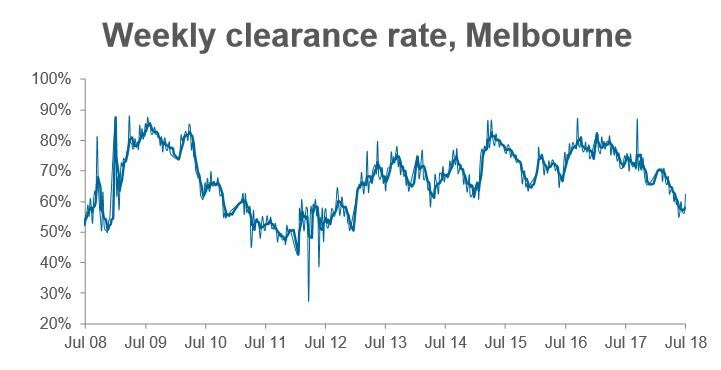 The preliminary clearance rate was recorded at 60.6 per cent this week, after finalised clearance rates have held between 52.0 – 52.6 per cent for the last 3 weeks. Although the clearance rate tends to revise down over the week as final results are collected, we still expect there to be a modest improvement week-on-week. Melbourne was the busiest city for auctions this week, with 612 homes going under the hammer, returning a preliminary clearance rate of 62.3 per cent, compared to last week when 56.2 per cent of the 559 auctions were successful. 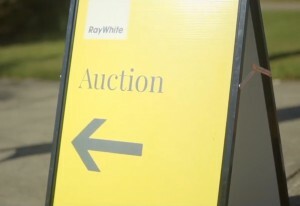 Over the same week last year, there were 833 auctions held in Melbourne, returning a clearance rate of 73.8 per cent. 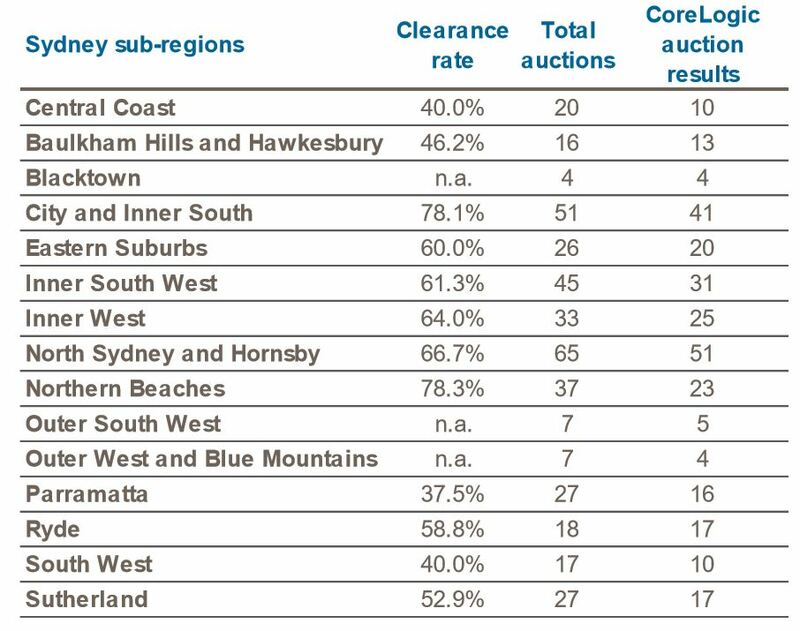 There were 400 auctions held in Sydney this week returning a preliminary auction clearance rate of 61.3 per cent. 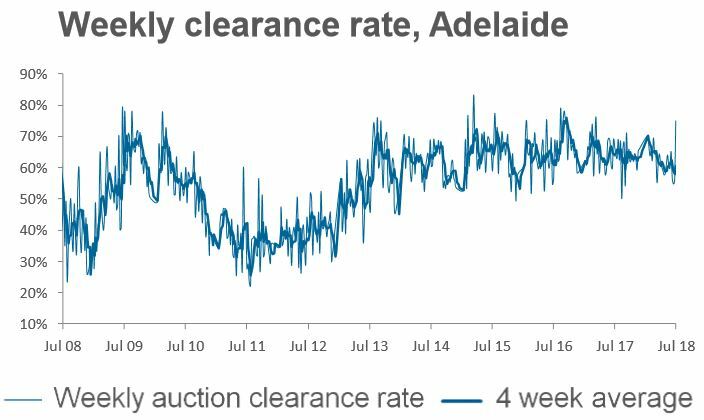 In comparison, last week there were 408 auctions held and a final clearance rate of just 46.9 per cent, the lowest clearance rate the city has seen since December 2012. 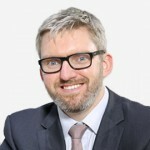 This time last year, 70.3 per cent of the 625 auctions held were successful.